Applied during the winter months as part of a weed control program. Applied during the growing season to obtain complete weed control. Broad Leaf Weed Killer Applied during the growing season to control lawn weeds and not harm the grass. 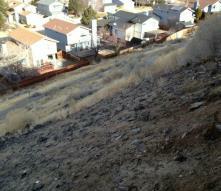 a firebreak behind homes on Ridgecrest. 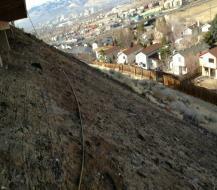 Fire has burned down several of these homes in two separate fires do to weed overgrowth behind the houses. 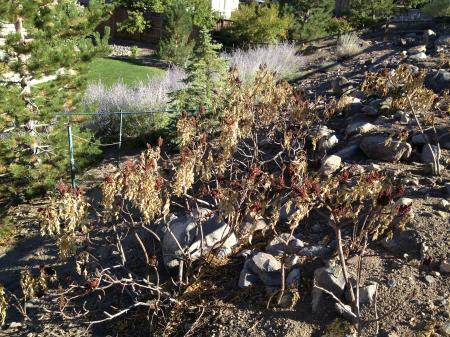 This picture shows dead Sumac, which can be very invasive and take over a yard if not controlled.